Following on from our hugely popular Cannes and Elana basin with no tap hole, we are please to add the Brand New Nice Countertop basin to the collection. Continued development with our manufacturer has allowed us to get the Nice basin to production. Straight lines, slightly tapered sides, squared corners and generous bowl size make this a great addition to numerous styles of bathrooms - whatever the look you are going for. 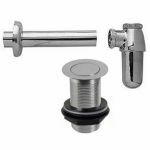 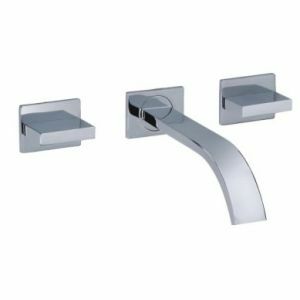 This basin has been designed with use of a wall mounted tap in mind, however, this can also be used with a counter mounted tap if that's the look that you are going for. 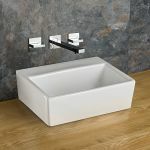 With the amount of requests we have received, we know how difficult it is to find a basin like this and it really is a rare thing. 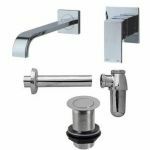 We are very proud to be able to offer this model. 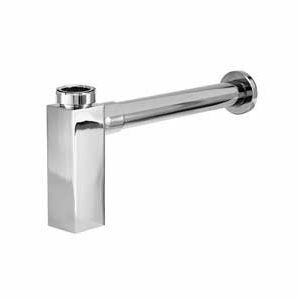 This is a very versatile basin and it is a very attractive looking basin that’s sure to add a touch of style and luxury to your bathroom.. 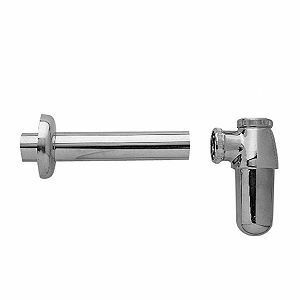 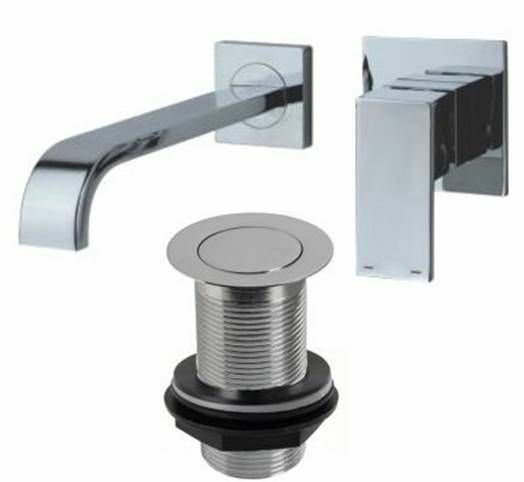 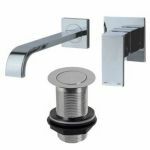 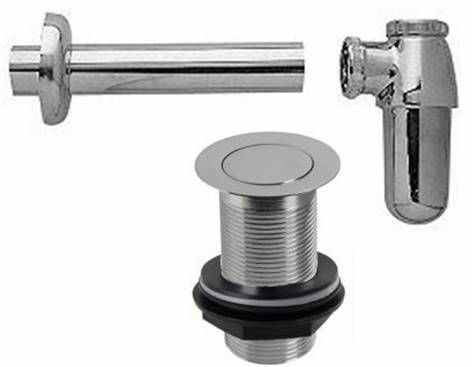 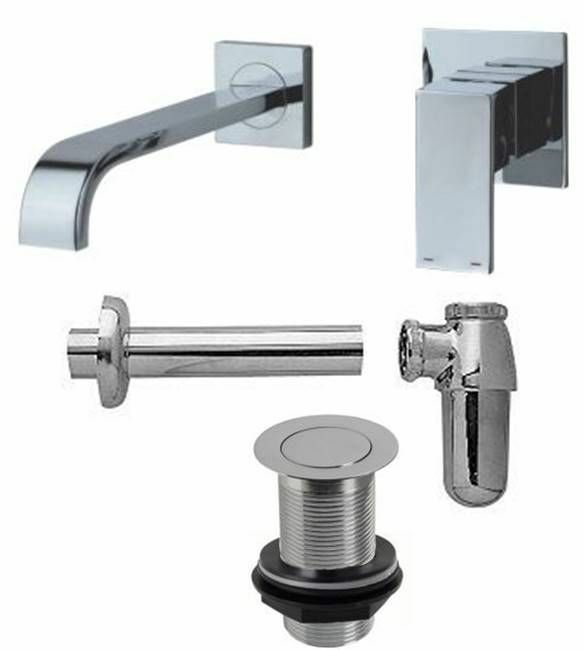 If paired with a wall mounted tap it will give a stunning finish to any sized bathroom or ensuite. 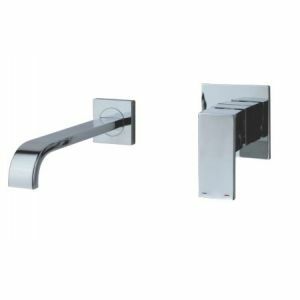 Big enough for a main bathroom, yet compact enough for cloakroom or en suite use.